To make your invoicing faster, you need a system in place that allows flexibility, is easy-to-use, and can keep your quotes and other key information in the same place. Invoicing efficiency for businesses ensures timely payments and makes a good impression on clients. A business will not survive long if its invoicing procedures are sloppy, as cash flow is critical for a company to continue investing and meet running costs. Our Advanced Business Manager (ABM) solution enables you to customise your invoices and produce quotes in a simple interface. With our system you can overhaul your invoicing process by following these three tips. Different clients will have different payment cycles. Some will only make payments once or twice a month, and may have little or no flexibility. Whether or not you know their payment cycle, by sending an invoice as soon as possible, you maximise your chances of being included on their next batch. It also makes you look efficient and organised; sending an invoice several months after completion will not give a good impression. ABM allows you to send an invoice at any stage of a project, enabling you to customise your methods according to client preferences. 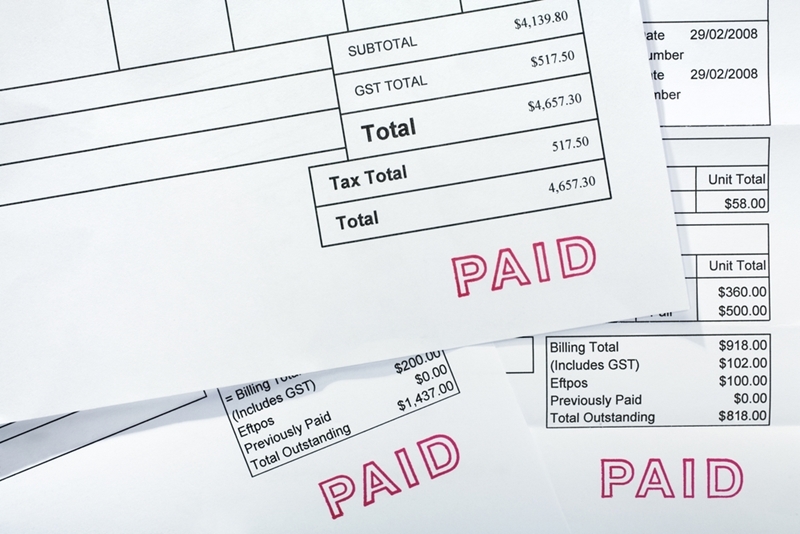 Sending an invoice promptly encourages your client to make their payment quickly. If an invoice becomes overdue or questions are raised about the amount owed, the best thing you can do is have all the communications immediately to hand. You may need to refer to quotes, change requests or project guidelines in order to clear up the confusion. The longer you take getting back to your customer, the longer you may have to wait for the payment to land in your account. Our advanced solution lets you create quotes and use them to generate invoices later down the line. Some companies have rigid payment procedures. They may need a purchase order number, specific details about the job or other information about your business - all of which ABM allows you to store in the same software package. By providing all the information a client could feasibly require, you enable them to make the payment quickly. An invoice is also a chance to make a final impression on a client, if their dealings with you are about to finish. When you send an invoice, there should be no mistakes, it should be clearly laid out, contain relevant contact information and present a professional image. For a free demonstration of the Advanced Business Manager, and more advice on how to improve your invoicing efficiency, contact us today.